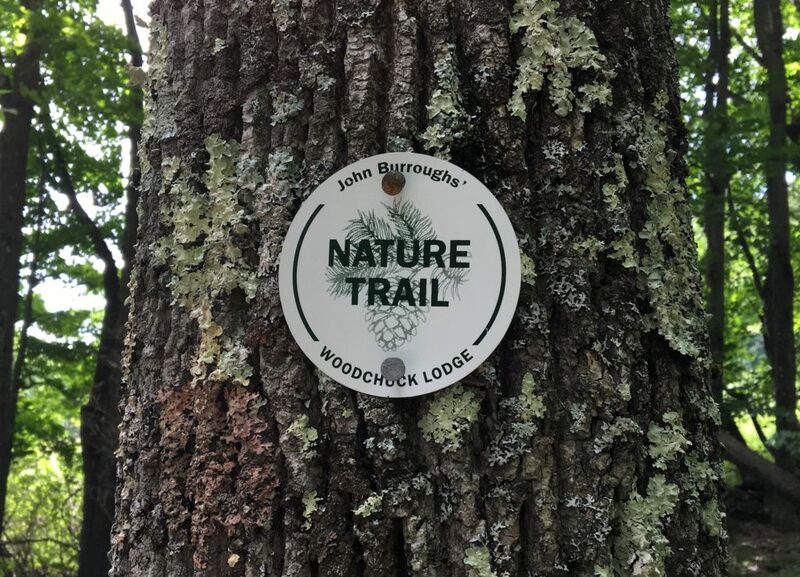 John Burroughs Woodchuck Lodge’s wildly popular Wild Saturday Program begins on Saturday May 4th, 2019 at 1pm. Naturalist Leslie T. Sharpe discusses her award-winning book, The Quarry Fox and Other Wild Critters of the Wild Catskills. 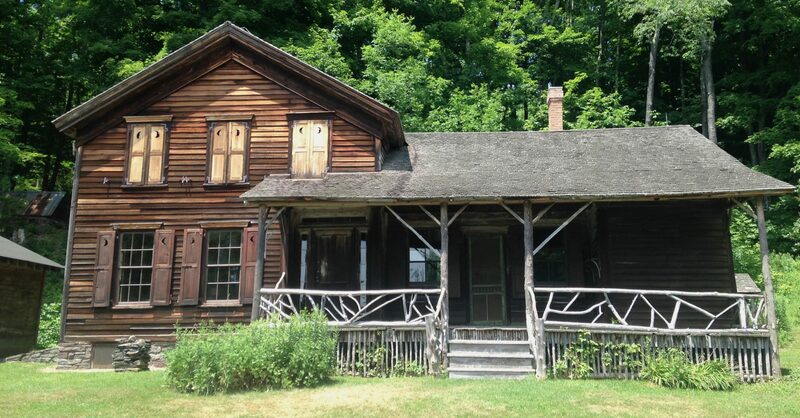 The book is the first in-depth study of Catskills wildlife since John Burroughs was writing in the 19th Century. 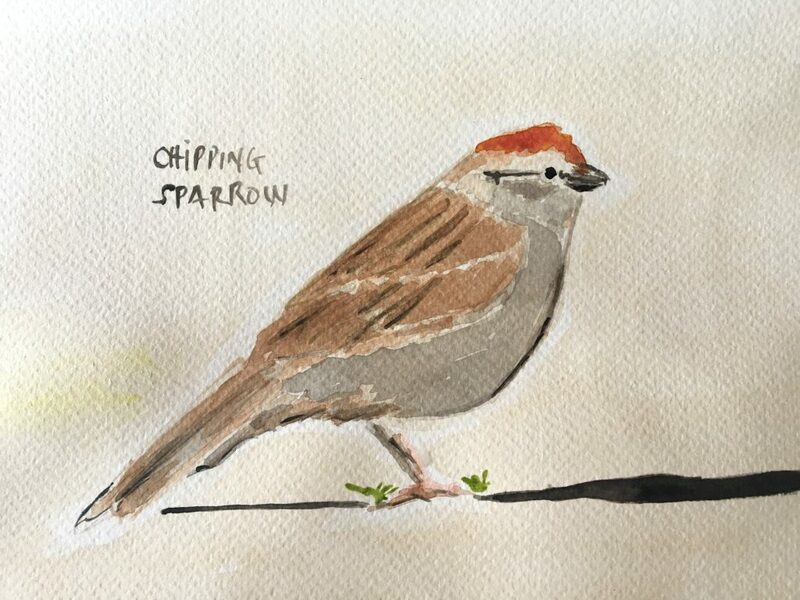 All visitors, including children, will be invited to share their wildlife stories. This event is free and takes place at Woodchuck Lodge, 1633 Burroughs Memorial Road, Roxbury, NY 12474. All are welcome. 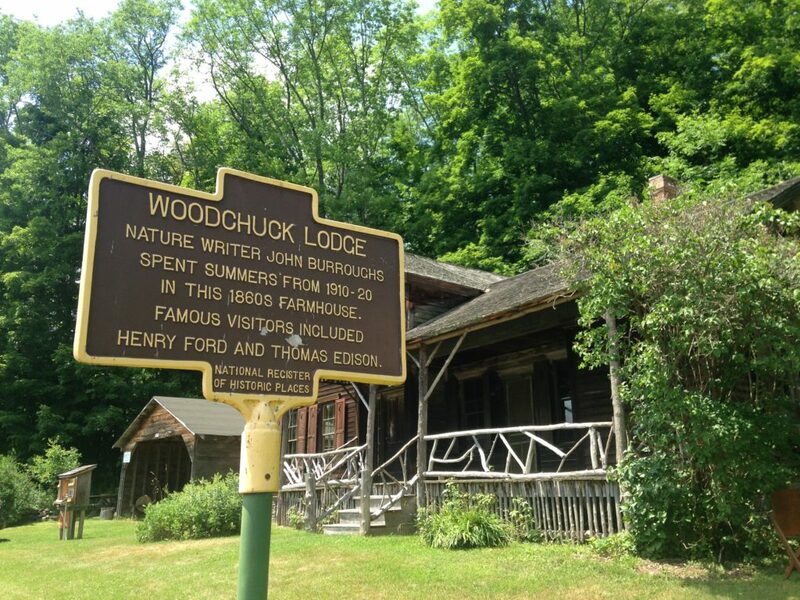 A second Earth Day event at John Burroughs’ Woodchuck Lodge: on Monday April 22nd, 2019 at 1pm. 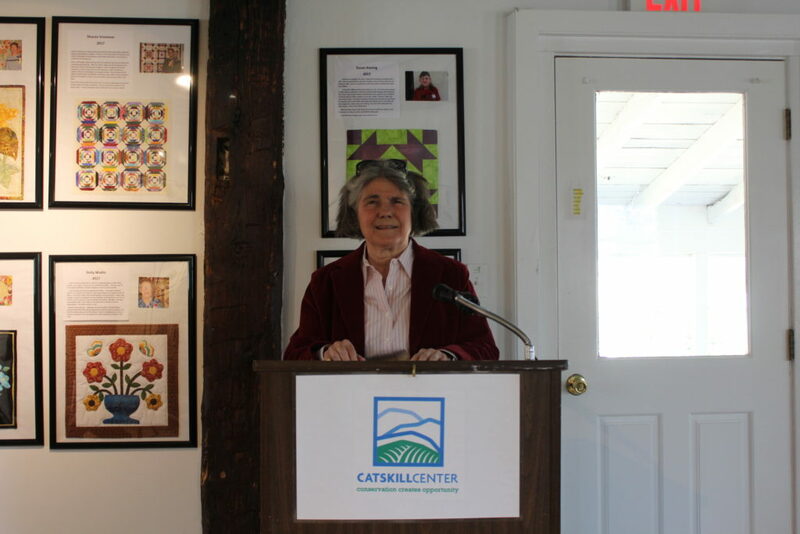 Allen Nichols of the American Chestnut Restoration Program spoke to a gathering of 20 people at the Catskill Center, April 13th, 2019 at 1pm in Arkville, NY 12455. John Burroughs Woodchuck Lodge has Peterson bluebird nesting boxes available again! 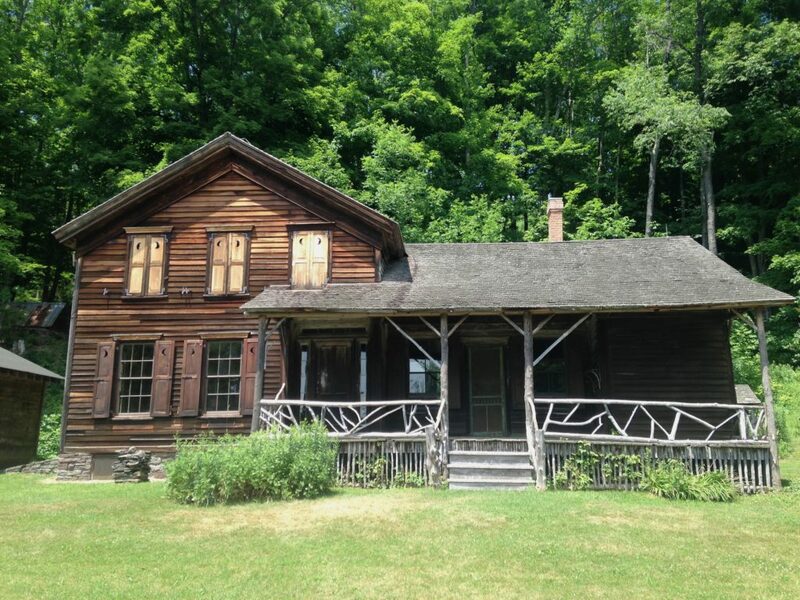 This year’s proceeds will go towards the restoration of Mr Burroughs’ apple orchard. After the walk, please join us at Woodchuck Lodge. We will demonstrate best management tips to entice the bluebirds, encourage them to nest and how to discourage predators. “When nature made the bluebird, she wished to propitiate both the sky and the earth, so she gave him the color of one on his back and the hue of the other on his breast”. John Burroughs.